Live and study in New Zealand's tourism capital. 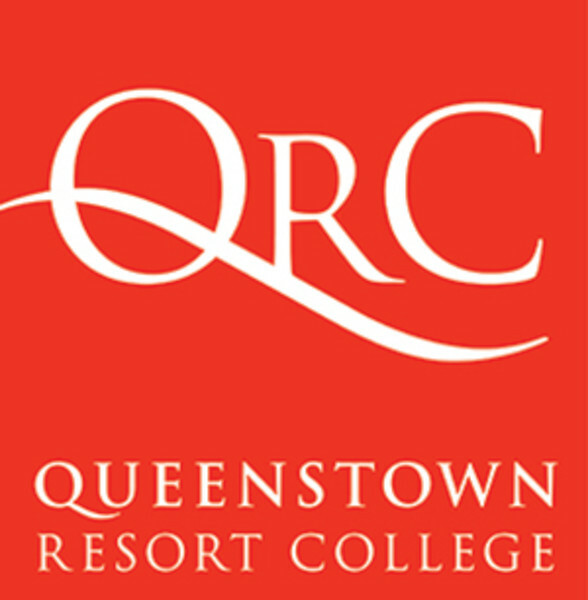 QRC is New Zealand's premier Tourism & Hospitality Management College. Whether you aspire to a career in adventure tourism or wish to enter the world of hospitality, QRC will prepare you with the skills, knowledge and confidence to successfully pursue your management career. QRC offers two diplomas, Hospitality Management and Adventure Tourism Management, each including a fully paid industry internship. QRC also offer Better Business training, including the sought-after Ambassador Program. Ambassador is a one-off course focusing on the unique Southern Lakes region that aims to equip you with the skills and knowledge to provide a unique and interesting experience to visitors. Ambassador is now available in Queenstown, Wanaka and Cromwell. For more information visit queenstownresortcollege.com.